The Derby year 8 football team were in action again at Woodhey High School in the highly competitive 7 a-side competition. With only seven players available to play, the cohesive group battled, blazing shots against the woodwork and forcing some spectacular saves from the agile Woodhey keeper. In their efforts to keep on pressing for goals the team were punished by the clinical finishing of Woodhey. Saad Nasir netted for the Derby but the final score of 8-1 was another bitter pill to swallow despite their huge effort. Manager Mr Green ensured his team were upbeat for the second match against St Gabriel’s. The team were much tighter at the back for this game but similarly struggled to trouble the St Gabriel’s keeper eventually slipping to a 2-0 defeat. 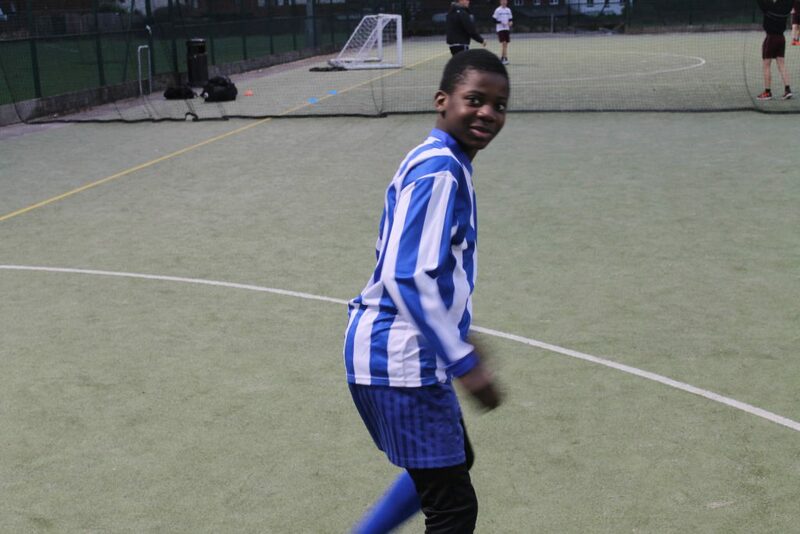 Captain Jafari Kibezi can be proud of his amazing efforts and highly professional approach to marshalling his team. The team are hungry for their next matches as they grow in confidence to meet the challenge.